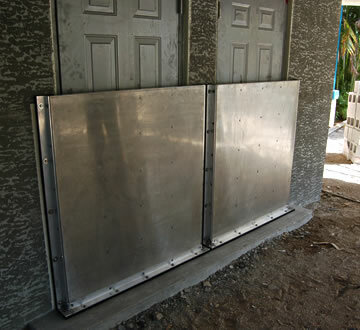 Flood Panel has many years experience with custom applications for irregular openings that require flood protection. We have full design and fabrication capability to design custom systems to accommodate unique conditions. 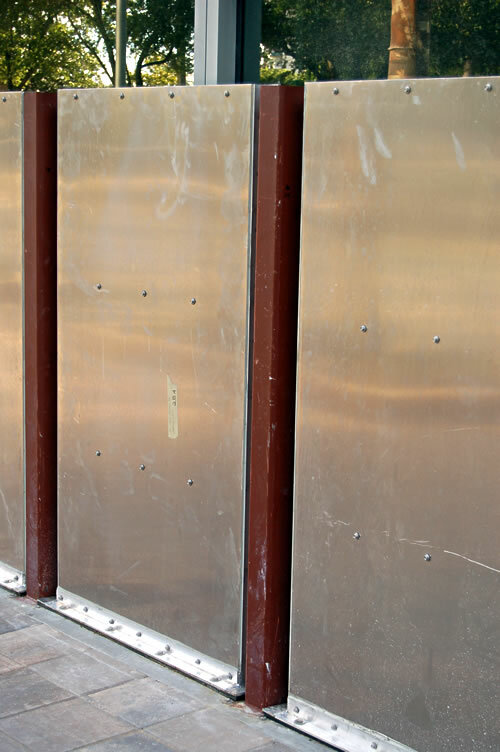 Our Flood Panel flood barriers can be customized for virtually any application.